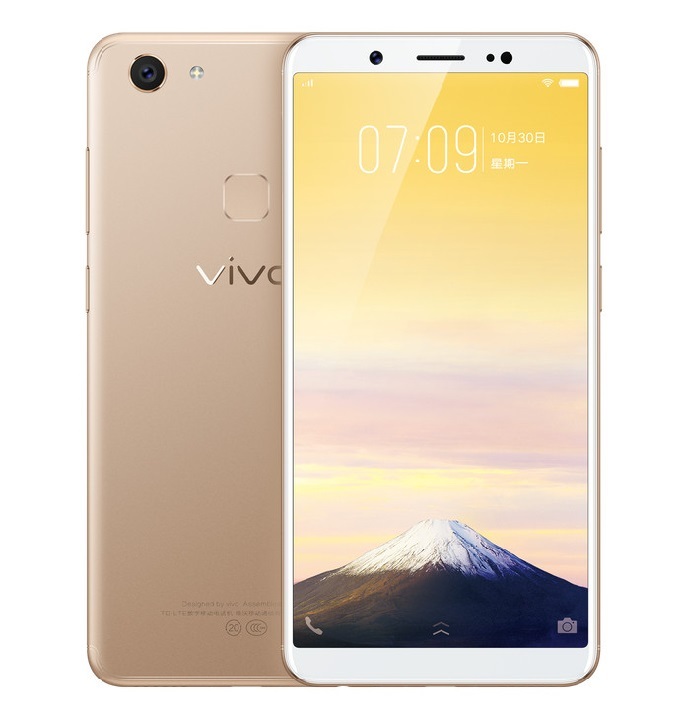 Vivo Y75 with 18:9 Display Features, Specs, Camera & Price in India: – Well, some of you may know that Vivo has launched its new Smartphone in China. 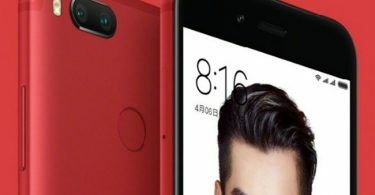 Reports are coming that the company is all set with Y75 in the Chinese market. 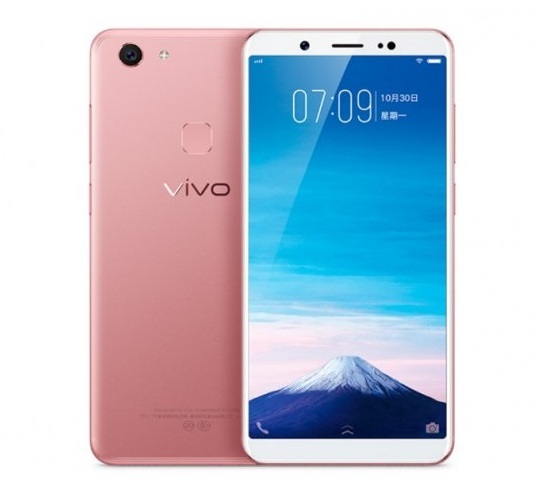 Sources are saying that the company is trying to attract mid-range buyer by this new Smartphone and it is quite similar to the latest release of the company, Vivo V7. 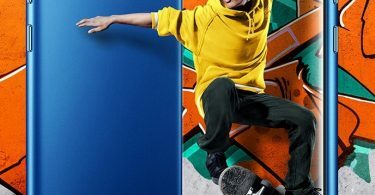 The new Smartphone is priced at RMB 1,598 and you can say that it will come up with 15,500 Rs in India. Currently, the Smartphone is only available in China and Buyers can choose from gold, Matte Black, and Rose Gold color options. Well, As we told you above that the Smartphone is only launched in China right now but it is expected to release soon in Indian market. The Vivo Y75 flaunts a 5.7-inch HD+ (1440×720 pixels) display with 18:9 aspect ratio. Under the hood is an octa-core processor paired with 4GB of RAM. There is a 32GB internal memory on offer, which can be expanded up to 256GB using a microSD card. Also, if we talk about camera then we can say that it is coming up with a 13-megapixel snapper at the back accompanied by a LED flash. Up front, there is a 16-megapixel snapper. There’s also a fingerprint sensor placed on the back. Making sure everything ticks is a 3,000mAh battery underneath. I think mobile phone offers great features with good price and that’s exciting. Some other features are included such as dual-SIM card slots, 4G LTE support, Wi-Fi, Bluetooth 4.0, GPS/ A-GPS, micro-USB, and 3.5mm headphone jack. On the software front, the device runs Android 7.1 Nougat-based FunTouch 3.2 UI. Overall, we think that you all are going to love this phone because of the price and features.